Election Day is tomorrow and these local eateries want to invite you in to relax, enjoy some delicious food and drinks and watch the polls on Election Day Tuesday, November 8th. Burger Theory will be celebrating the end of the presidential election by offering ½ price appetizers to those who show their “I voted” sticker all day on November 8th. 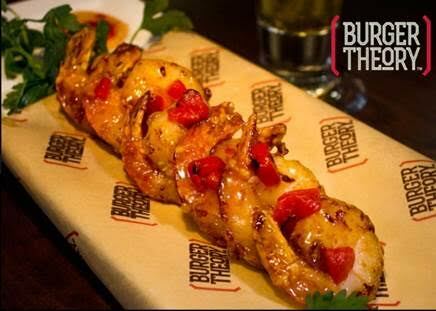 Treat yourself to flatbread, wings and Firecracker Shrimp to celebrate the end of the presidential campaign. Thirsty Lion Gastropub will be streaming the polls all day on election day. 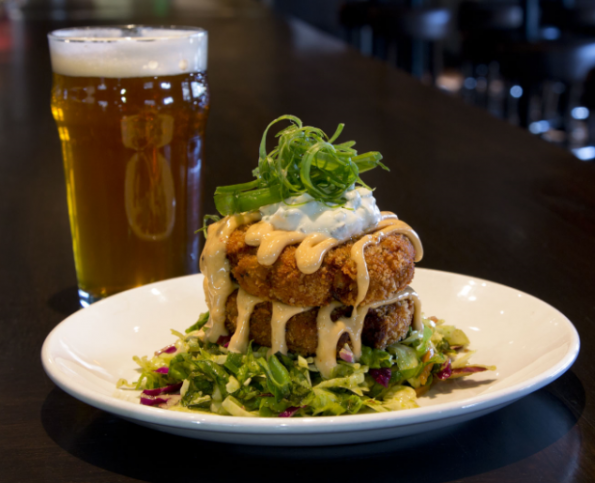 Stop by for happy hour from 3pm-6pm and 9:30pm – midnight and enjoy $4 well drinks, wine and margaritas, $1 off all draft pints and a delicious $5 food menu that includes salad, pizza and even bacon cheddar potato cakes, yum! Marcellino Ristorante is offering The Bourbon Buck ( $12) and as in politics they won’t tell you anything but that it’s a nonpartisan pain reliever. 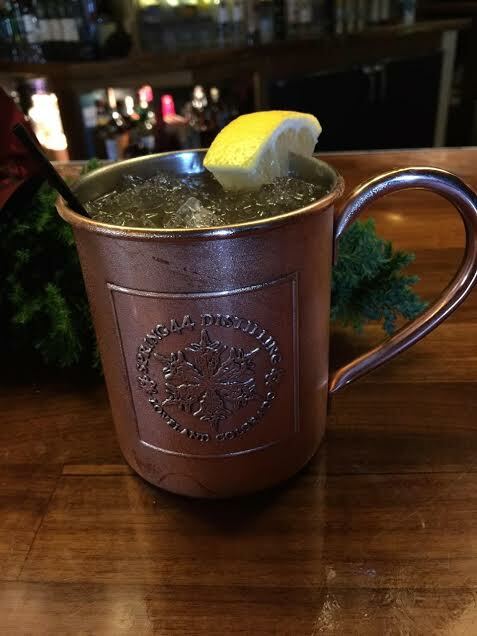 Drexyl is offering $1 drink specials for diners who are wearing their “I Voted” stickers! 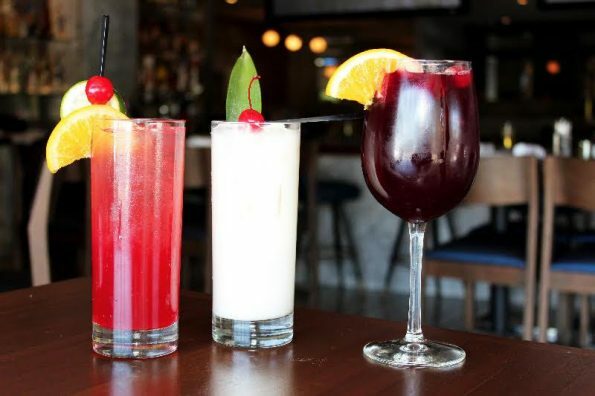 Enjoy any of the following drinks for just $1: Mai Tai, Margarita, Piña Colada, Lemon Drop, Red Wine, White Wine.